Businesses today struggle with the increasing amount of data that they need to store, manage and back up. They’re also faced with growing competitive pressure and 24-hour business cycles require that their mission critical business processes and data remain accessible around the clock. Fortunately, there are modern storage solutions available to help overcome these obstacles. 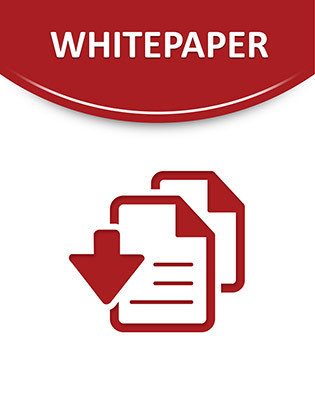 This informative paper examines a unified, scale-out storage solution that provides clustering capabilities for nondisruptive operations over the lifetime of your system. Read on to learn more.